Notice a rattling noise coming from your transfer case housing. It's a possibility that the chain has stretched over time coming into contact with the housing. Crown Automotive offers factory style replacement parts that are a direct fitment for your Jeep Grand Cherokee WK2. 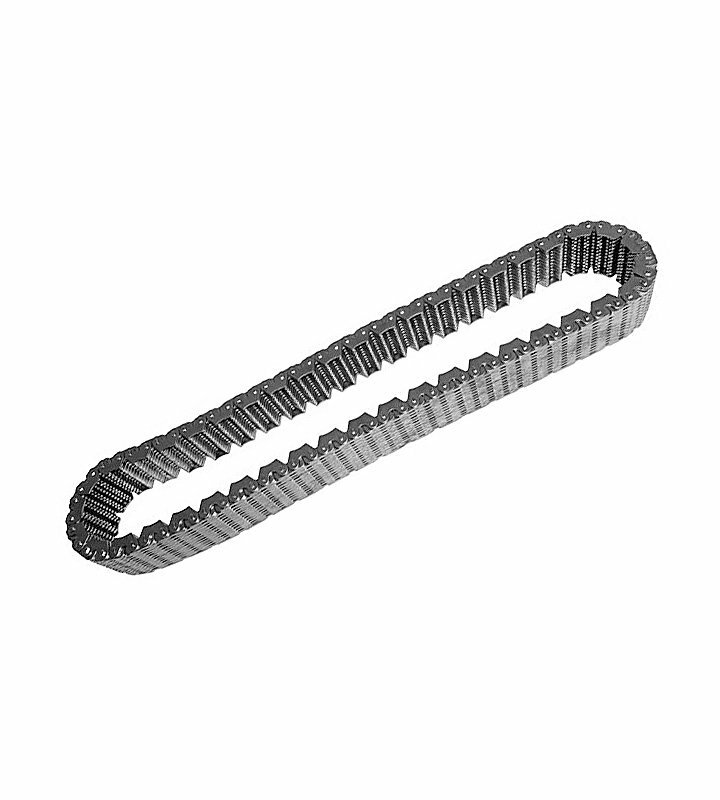 This Transfer Case Chain is designed specifically to fit applications with the MP3023 transfer case. Offering a 12 Month/12,000 Mile Limited Warranty. Direct Installation: Custom made for your Jeep Grand Cherokee WK2.